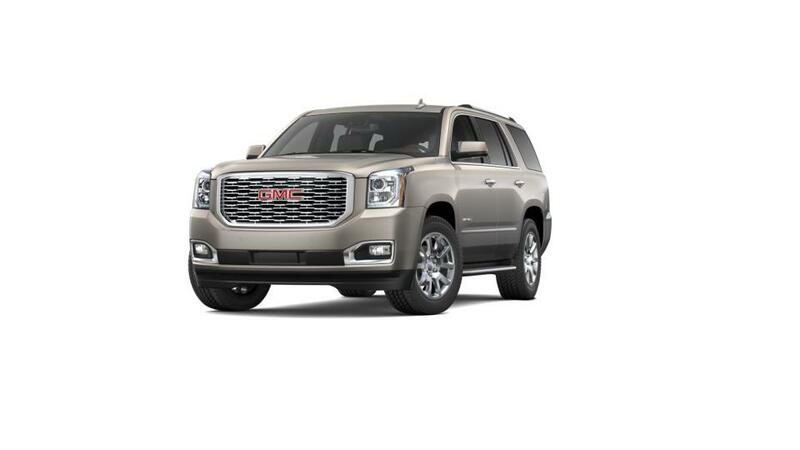 The brand-new GMC Yukon is now available for sale at Shamaley Buick GMC in El Paso. With seating for up to nine passengers and an interior flooded with the most up-to-date infotainment options, the Yukon is a complete package. It has incredible towing and hauling capabilities, making it one of the strongest contenders in the SUV segment. 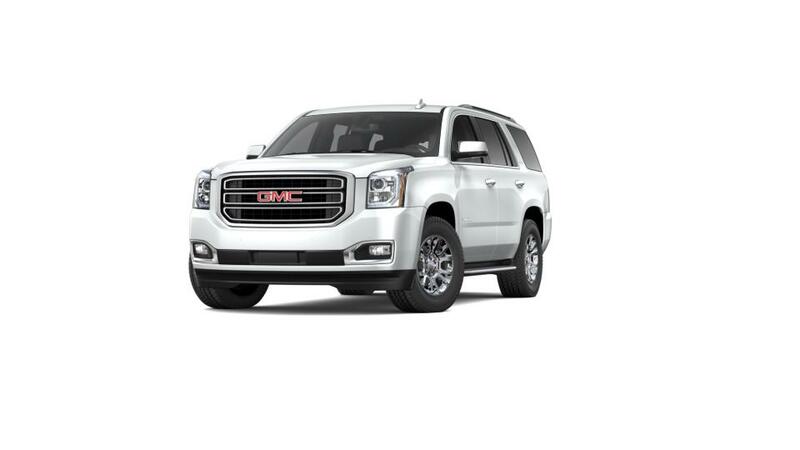 If you’re worried about financing your Yukon, we assure you that we would offer you the best deal in town. Hurry up! Get to our El Paso location today!